As 2018 comes to an end the social calendar ends on a high. A new year welcomes new opportunities for everyone no matter if you are in a relationship or single. These new opportunities are best found at the end of the current year. Get a head of your new routine now with these 3 ways to create a positive start to the new year. A new year can bring new joys into our lives but always remember to put in some time for yourself so you can practice self care . This could range from having a pampering session using skincare products and makeup or just relaxing for 5 extra minutes a day. Where people are out celebrating with their loved ones but to have the time to date to meet someone new. This is a time to try something new go to new places with your love ones or go out and do more things by yourself. A bowl of noodles full of leafy greens, a range of vegetables which are high in nutrients. 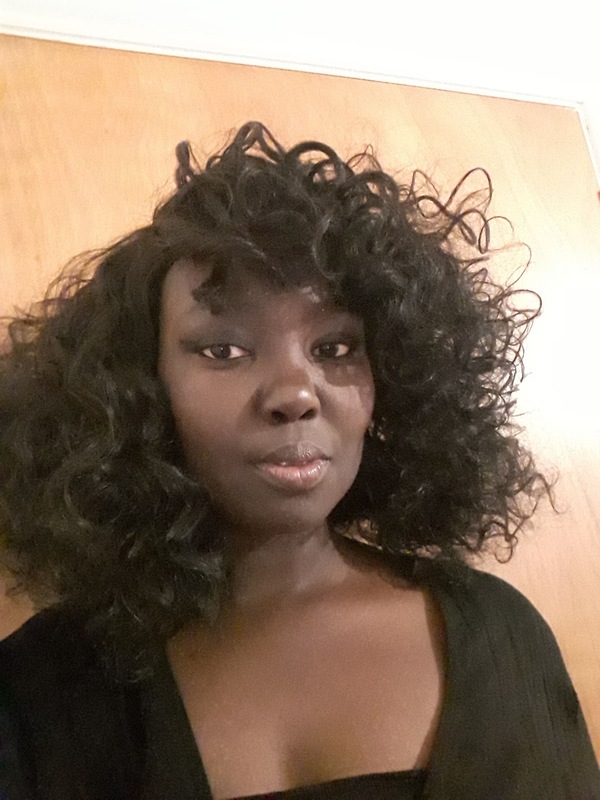 It’s time to reflect whilst remaining goal focused in 2019. Which areas in your life need to be reassessed. 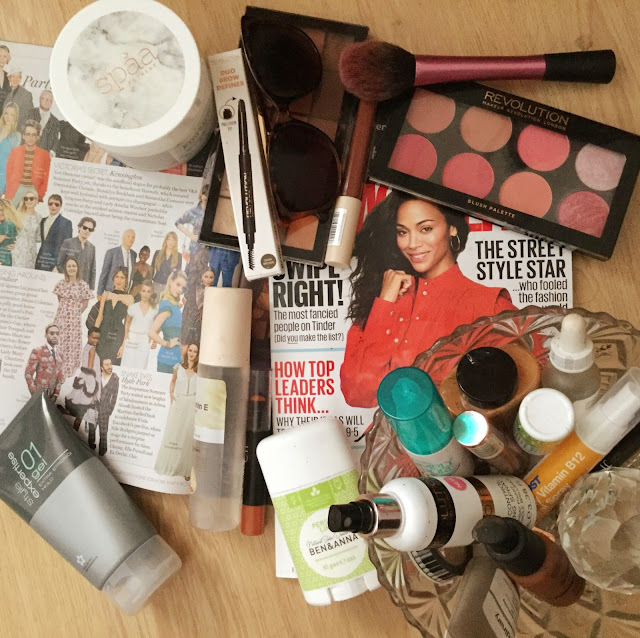 Pampering products or even a simple bath can lift your mood but true self care is built within your regular routine. Daily routines can help organise your day by building a structural foundation which helps to aid proactive and efficiency. Leaving you to have more time to complete person duties and hobbies. Start off by implementing new additions to your daily routine such as morning prayer, gratitude, journalling or meditation to start the day off. If you want to take exercise complete a workout video or attend a class to start / end your day. Self care does involve looking after yourself so remember to be kind yourself just as you are to others. Look after your mental health especially during the winter season when low mood and depression is more likely to occur. Don’t forget to eat well, consume foods with alkaline properties such as ginger, lemon and dark leafy green to boost your immunity. Avoid or reduce processed foods, red meat, milk, eggs and other foods which are high in saturated fat if you are suffering from ill health. Also remember to take vitamin D tablets (vitamin D helps the immune system) in order to stay healthy and to keep sickness at bay. Accept yourself for who you are and for who you want to become. Self care also includes working on yourself so you can be of better use within your relationships with friends, family and your partner. If you are single use this opportunity to find out what you want in a partner and look forward to dating with an open mind in 2019. As 2019 is about starting new habits, meeting new people remember the key to reaching your goals are patience. Now that you have spent more time socialising you probably have spent more less time on social media. You may of neglected your emails and other online portals. Those who are single should update their dating profile as this is prime season to meet new people. There are more active users who want to experience meaningful connections to help start their new year. So feel free to upload your best pictures from the party season including those social media so upload that boomerang video clip to Instagram. Let your online profiles show your personality but remember to keep it professional as you want to impress your future date. This will allow you to feel comfortable during the dating process for those interested in no matter where you are dating in the UK. It could be in the Suffolk dating scene, the Edinburgh dating or the London dating scene this technique would still apply. Have you tried any of the practices mentioned above? Let me know in the comments below. I hope this gave you some ideas on how to start the new year on a positive note. This is a collaborative post with Digital Dudes. All opinions are my own as always. London was become one of the world’s best destinations for vegan food in recent years. 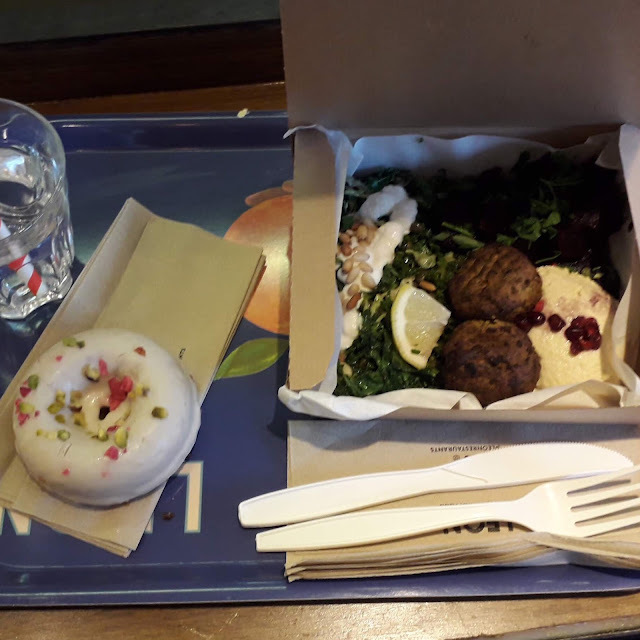 In this post I have listed 10 ways to eat vegan in London to show how easy it is to find plant based food at restaurants in the city. 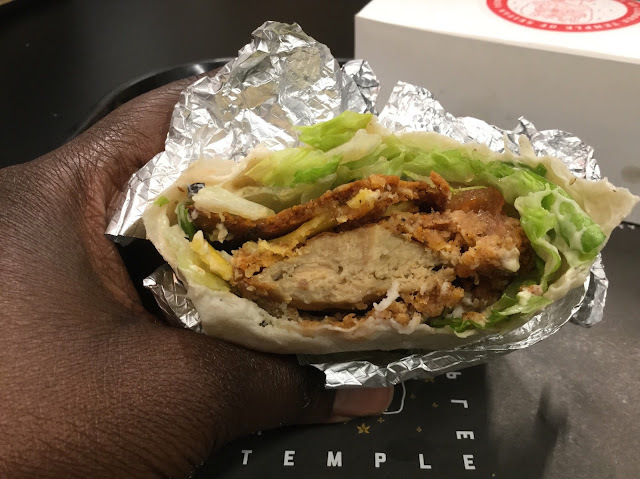 Temple of Seitan are behind London’s first vegan fried chicken restaurants Temple of Hackney in Hackney and Temple of Camden in Kings Cross. The menu features two pieces vegan chicken, hot wings,burgers with vegan cheese and vegan bacon. 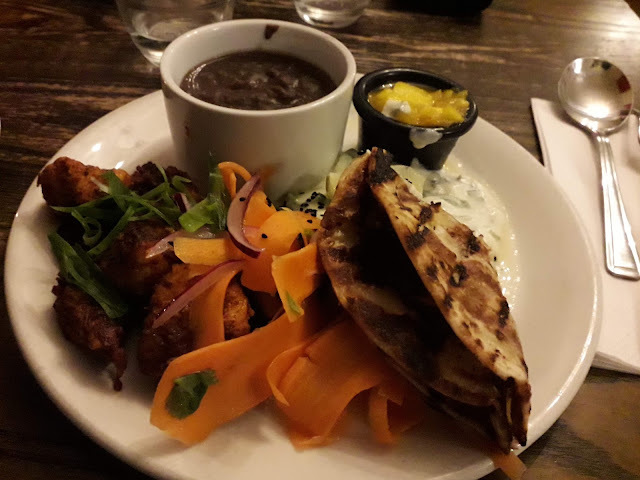 Mildred’s is vegetarian restaurant chain whose menu has evolved over the years and is now mostly vegan. 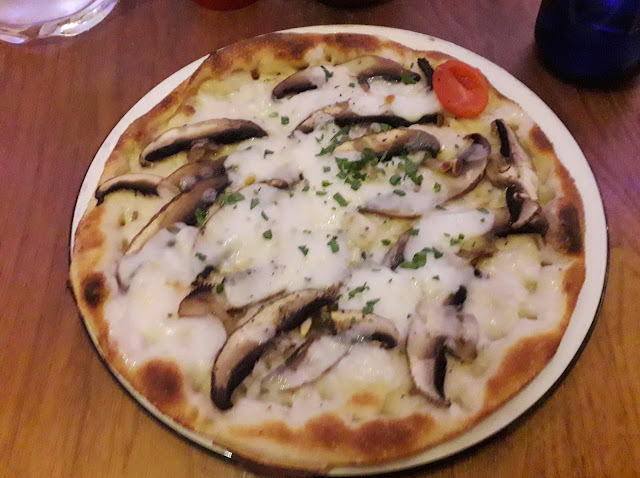 Mildred’s is a place where people come to catch up with friends and celebrate their birthdays. 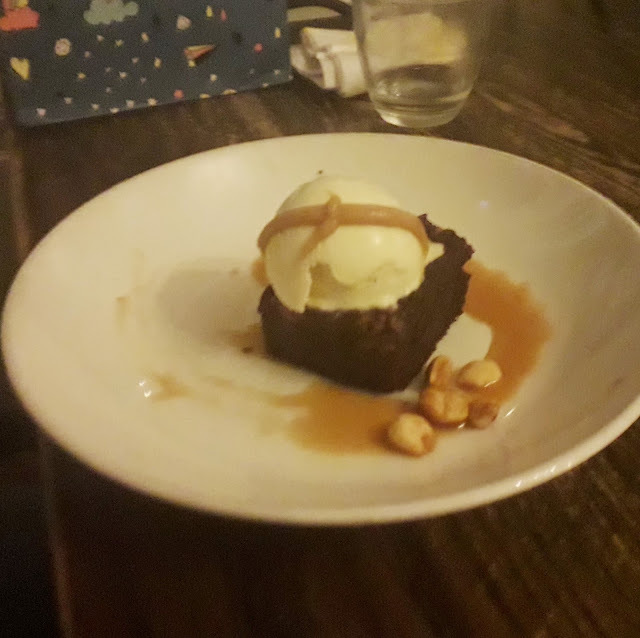 Whilst drinking delicious cocktails, eating their delicious brownies served with ice cream popular dishes include Sri Lanka Curry and Tandoori Chicken. 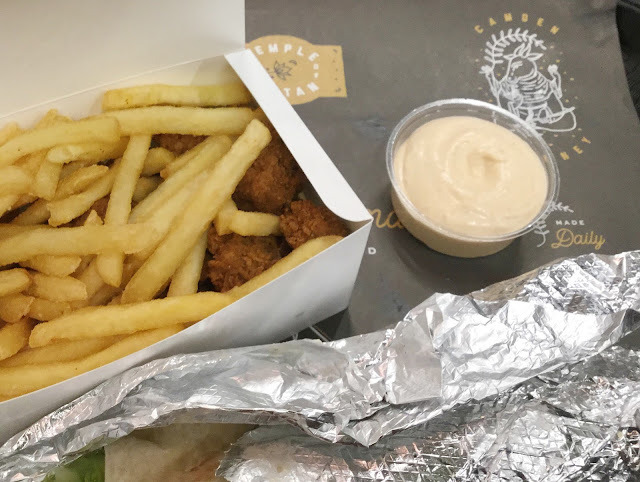 The latter includes a vegan alternative to chicken which is in fact incredibly similar to chicken in both texture and taste. By Chloe is an American plant based food chain of restaurants whose menu includes nourish bowls. 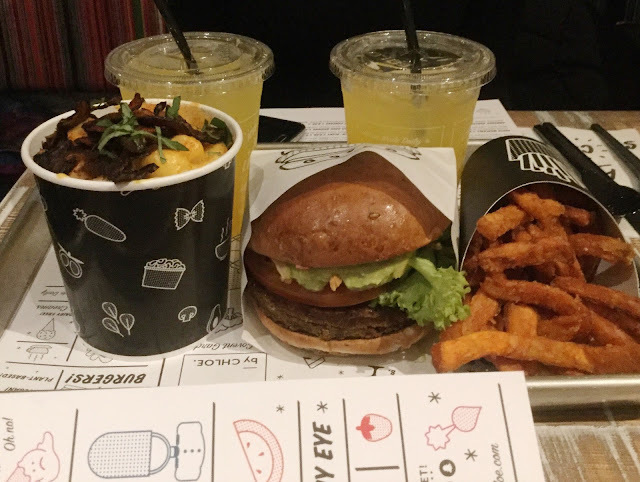 Guacamole Burgers, Mac and cheese,vegan cookies and even fish & chips. London was a wide range of Caribbean restaurants such as Jerkmaica in north London which has vegan friendly Chickpea, soya, mixed vegetable and caponata dishes. 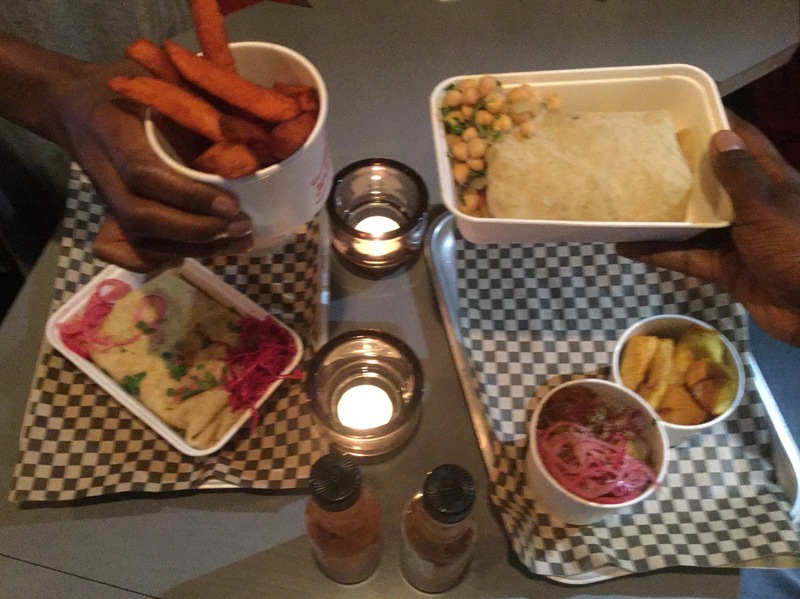 Whilst Eat of Eden in Brixton, South London specialises in vegan Caribbean cuisine. 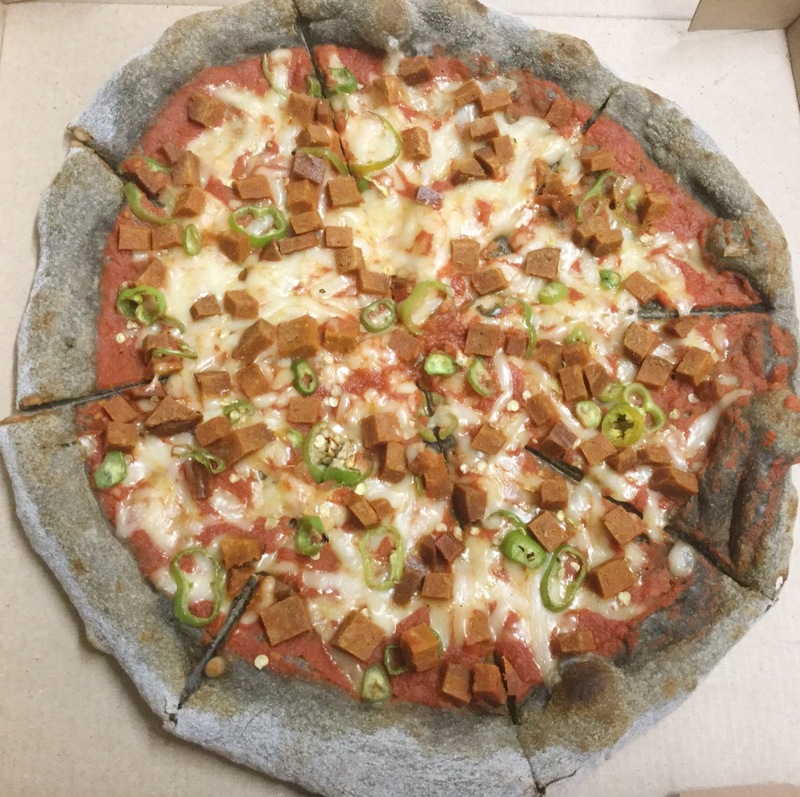 Vegan pizza has grow in popularity in London and Pizza restaurants such as Pizza Express, Pizza Hut and Zizzi now offer vegan cheese on their menu. 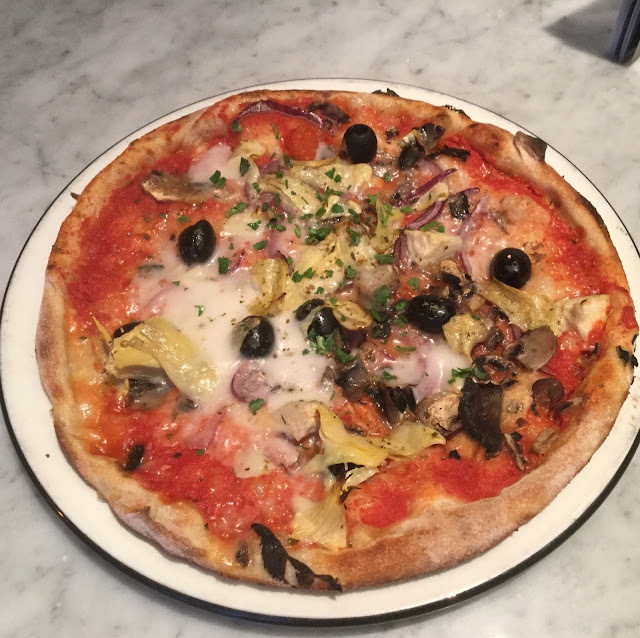 The are also vegan pizzerias such as Purezza which opened in Camden earlier this year whose range includes vegan Oreo pizza. 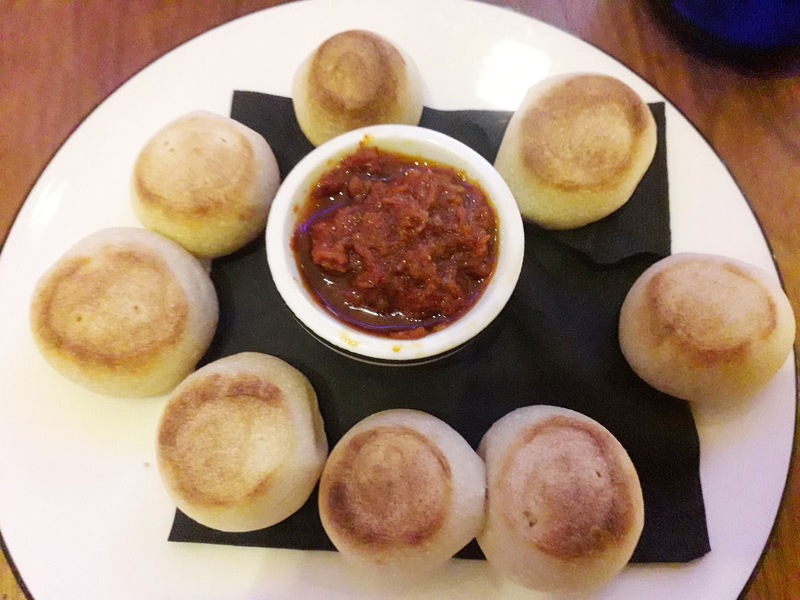 Whilst Pickywops specialises in a variety of specialist bases such as burnt wheat and turmeric. 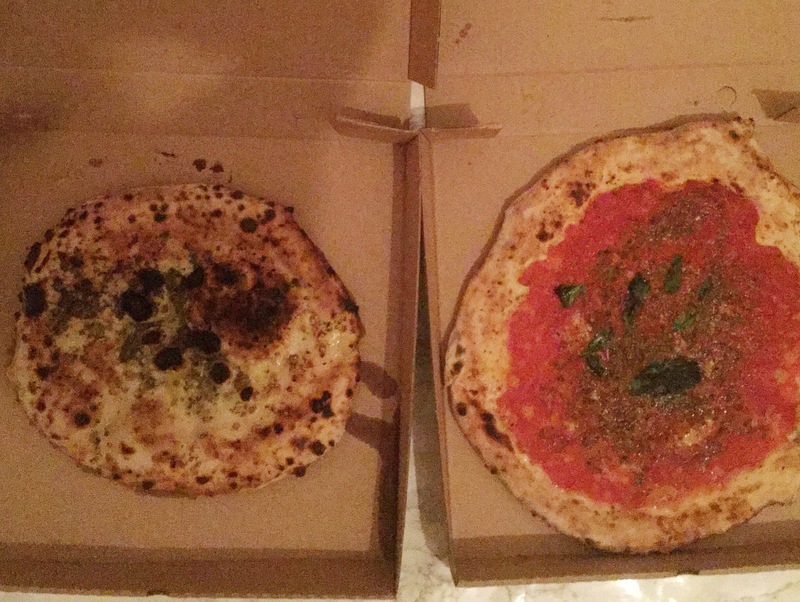 Vegan pizzas including the Maggie (vegan margarita pizza) ordered from Pickywops but everyone took a piece before I could take a picture. When vegan cheese is not on the menu a Marinara Pizza is normally on the menu of traditional Italian restaurants and it is a great option for vegans as it is a pizza with tomato sauce and basil. 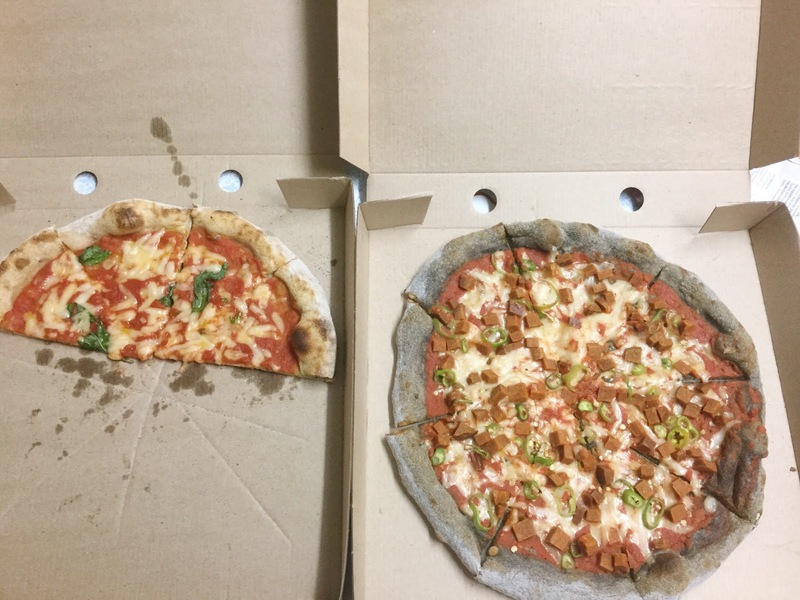 My local Santa Maria also offers vegan cheese but their traditional Marinara pizza is my favourite. What the pitta serves vegan doner kebabs , snack boxes, vegan baklava, Turkish Pizza and meal deals. Amorino is famous for its gelato rose which is also vegan friendly due to their wide range of sorbets. The menu includes melon,passionfruit, strawberry, mango and Chocolate sorbets. 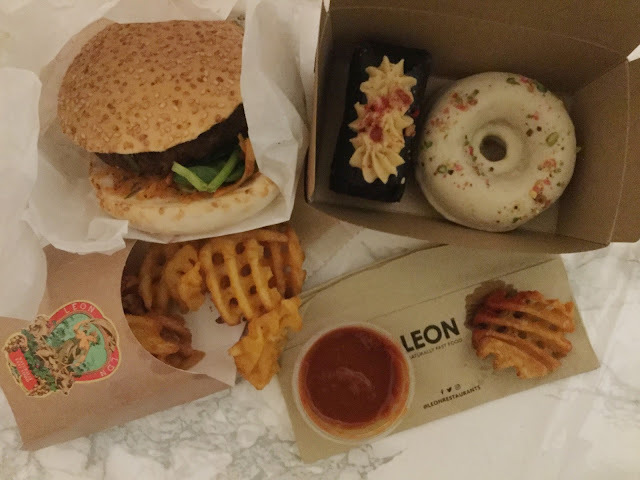 Leon offers a wide range of vegan friendly options from their regular and seasonal menus wraps, rice boxes and doughnuts. You don’t need to miss out on Nandos whilst eating a plantbased diet just ask your server what meals are vegan friendly. 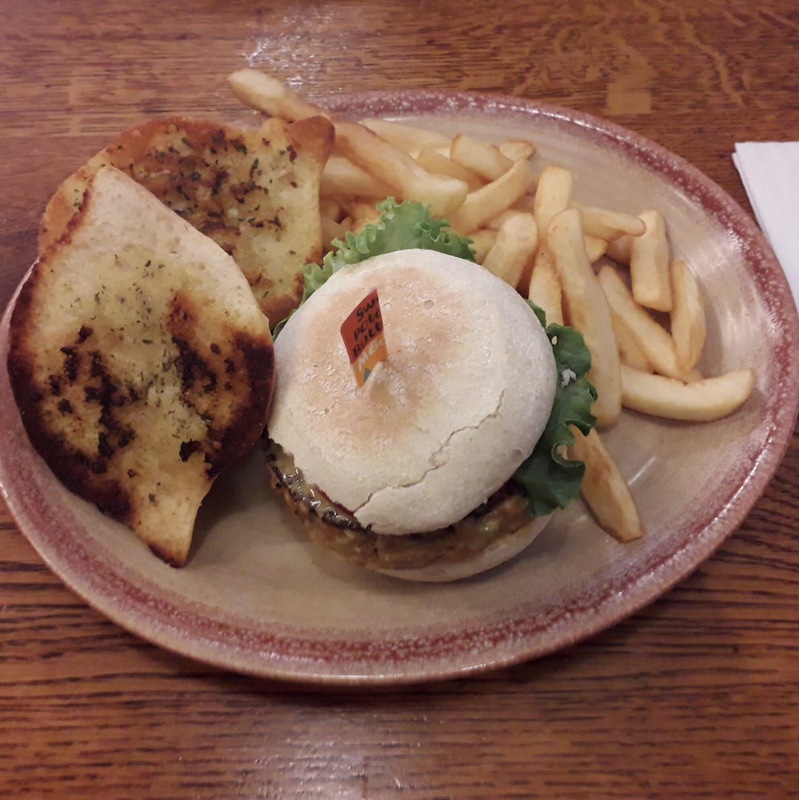 The Garlic Sweet bread and fries are accidentally vegan whilst three of their burgers can be made vegan be removing the mayonnaise. 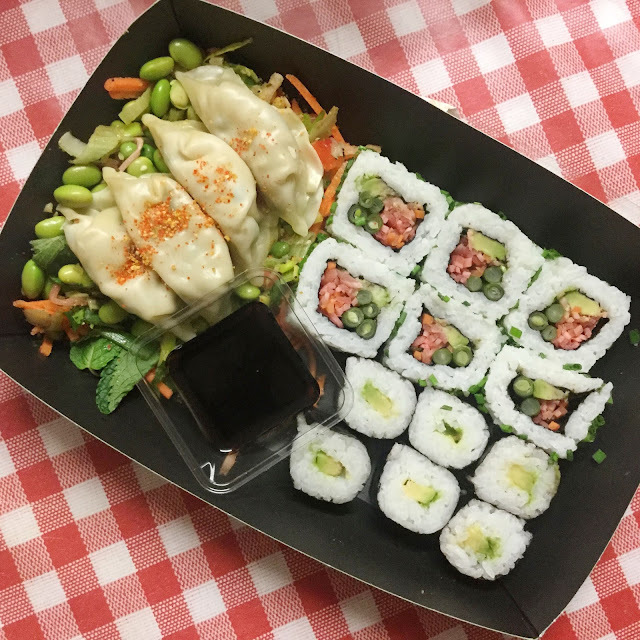 Itsu serves delicious vegan alternatives alongside their regular range this includes vegetable fusion gyozas,hot dishes, salads and other varieties of sushi throughout the day. 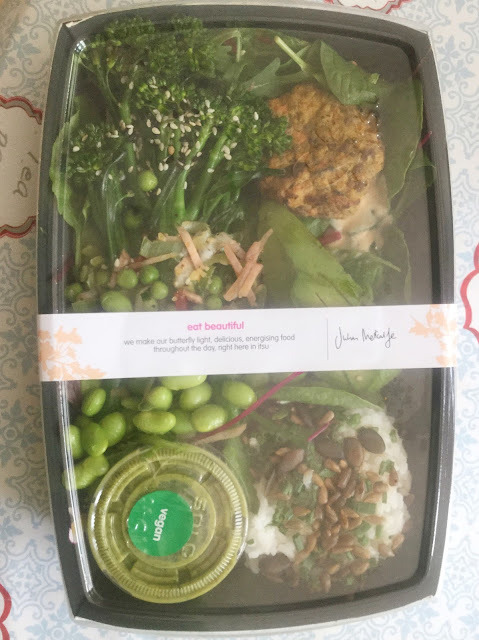 Then half an hour before closing Itsu reduces the price on all of their sushi found within the fridge so prices are as low as £2.50 for the vegetable sushi collection pack. Have you tried any of the cuisines and restaurants listed above? Let me know in the comments below. 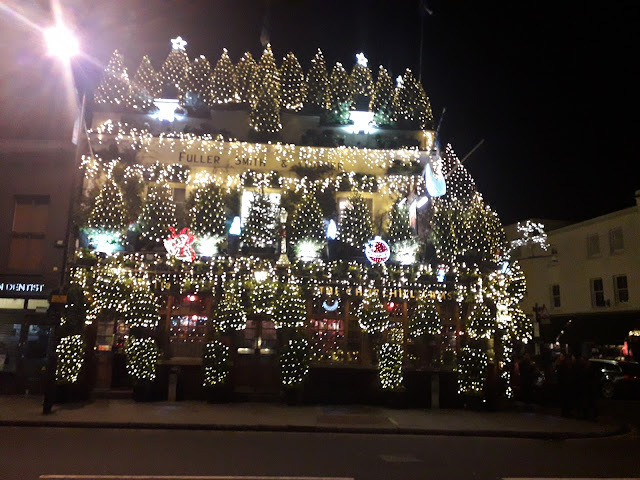 Thanks for reading,I hope this gave you some ideas of how and where to eat in London. my words and views are all of my own. This post also contains affiliate links, for more information read my disclaimer here or scroll down to the bottom of the post. 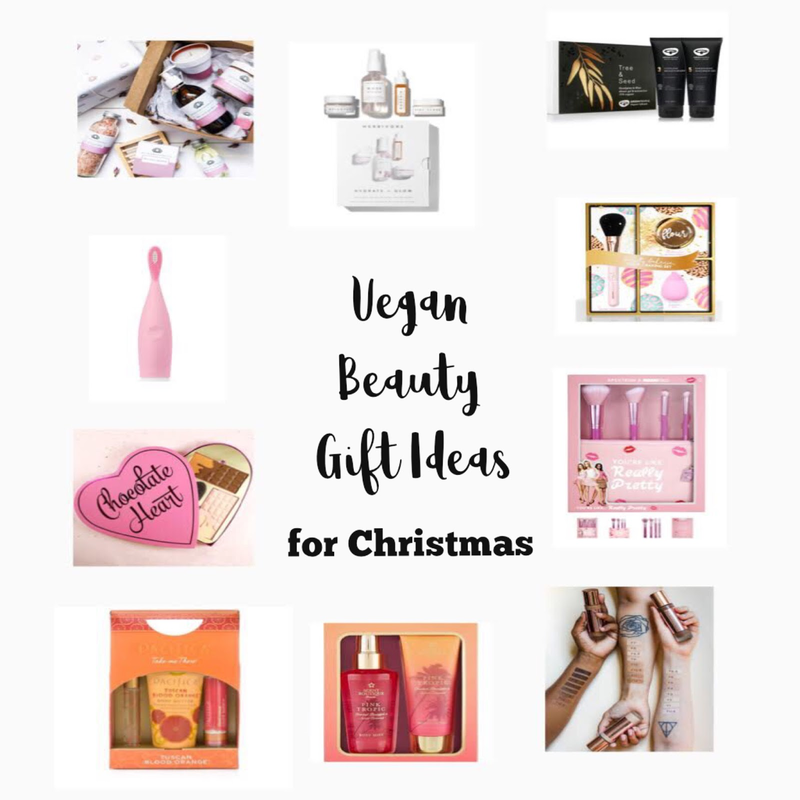 Vegan Beauty products are now part of the mainstream and more people want Vegan beauty gift ideas for Christmas. I have provided a range of gift ideas such as a £5 fragrance gift set, Mean Girls makeup brushes, makeup palettes, affordable foundation from Revolution Beauty , eco friendly skincare to Epilator Panasonic. The Christmas season is near and I have gift ideas for all including Gift Ideas for her and Gift Ideas for him. 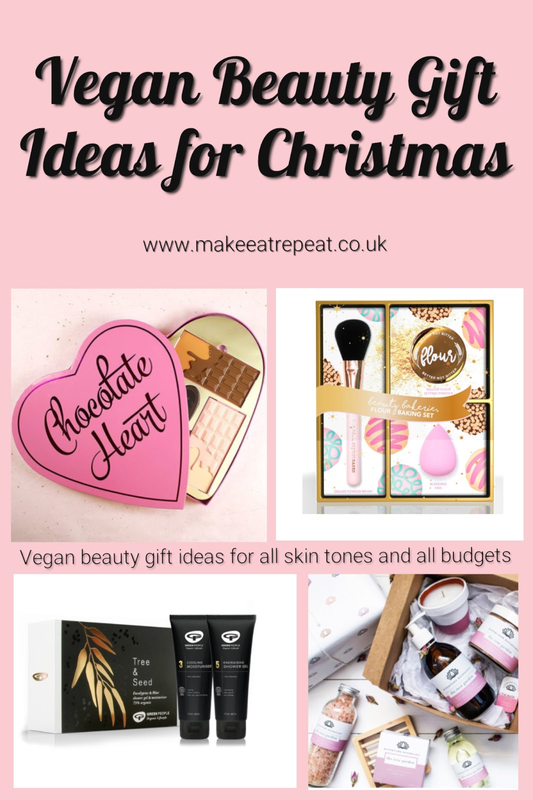 This is the first part of my Christmas gift guide series which features Vegan gift ideas to suit all budgets. IPL is alternative to shaving and waxing find out more via this link. Foreo are a vegan brand which produce these popular electric toothbrushes £39.00 from Feel Unique. Beauty Bakerie is a black owned brand from the USA which is famous for their vegan products, bakery theme and flour range of setting powders. I picked up this set from Boots as it is such as great set. It works out to be great value for money as the brand has such a limited range sold within the UK. This gift set is perfect for all skin tones, those who are familiar with the baking method or how want a product that will provide a flawless finish. Beauty Bakerie Powder Set £16 was £40 at Boots.com. This gift set features I Heart Revolution’s best selling Chocolate range of eyeshadow palettes alongside the special edition Praline Face Palette and Shimmer Bronzer. Available from Superdrug for £30 instead of £40. The popular Spectrum x Mean Girls collection is currently available for £25 and it is currently 3 for 2 (mix and match) at Boots. Pacifica have a wide range of vegan skincare, cosmetics and perfumes such as Tuscan Blood Orange suc(above) and Tahitian Gardenia. Revolution have a wide range of products available at an affordable price including their Conceal & Define range. The Conceal and Define Foundation is available in wide range of shades to suit all skin tones. I recently purchased F16 and I will post my review in the future. 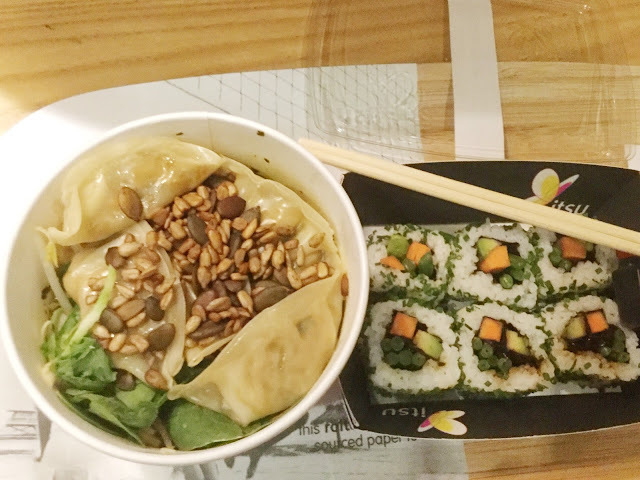 Thank you for reading this post which was a collaboration between Make Eat Repeat and Panasonic. 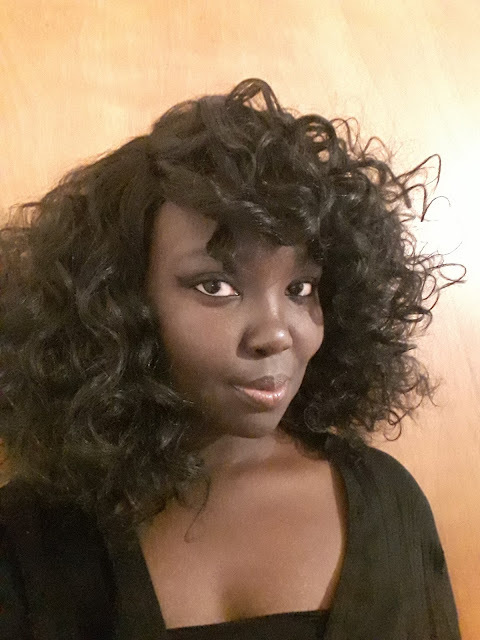 I have been paid for this post yet my words/views and opinions are are all of my own. This post also contains affiliate links to find out more read my disclaimer here. Have you started to buy your Christmas presents yet? If not what would you like for Christmas? Thanks for reading! I hope this gave you some vegan friendly gift ideas.